There is the possibility to customize the header background image for the Front Page. And there is the possibility to insert a different image for the header background of each inner page. However, it may not prove so obvious that you can set different header background images for each page within the website. Go to the WordPress Admin dashboard -> Pages -> All Pages -> Edit Page -> Scroll down to Featured Image. Click on Set featured image and upload the image of your choice. Go to the respective page and see the newly uploaded image. 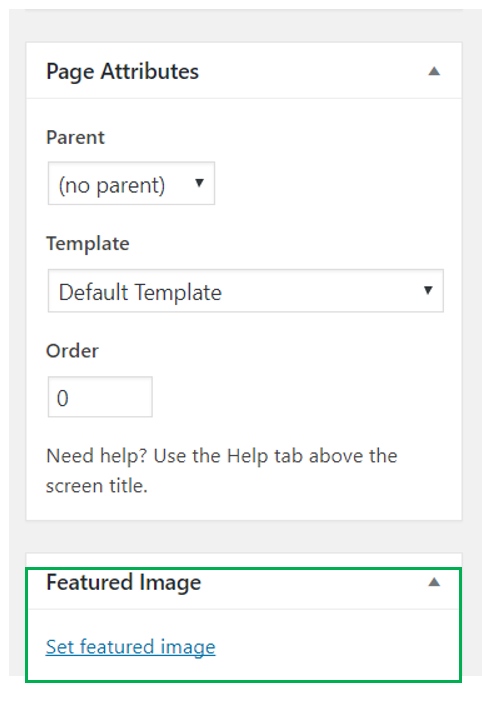 Note that for the background image to display, you have to previously have selected the background type to Transparent, in the content section (Page Content -> Manage Page Sections).